FOUND BLOG News HAPPY HOLIDAYS! The countdown is on! 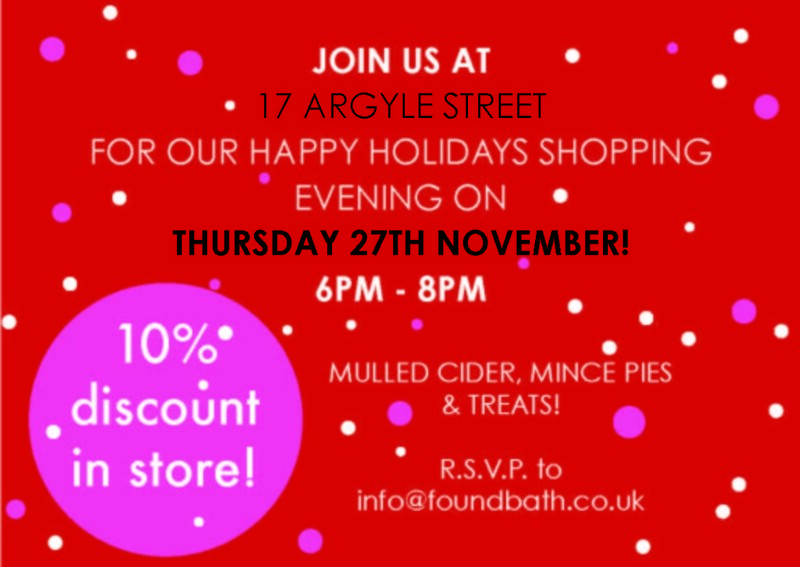 This Thursday we are hosting our annual thank you to our lovely customers with our Happy Holidays shopping evening, check it out below!